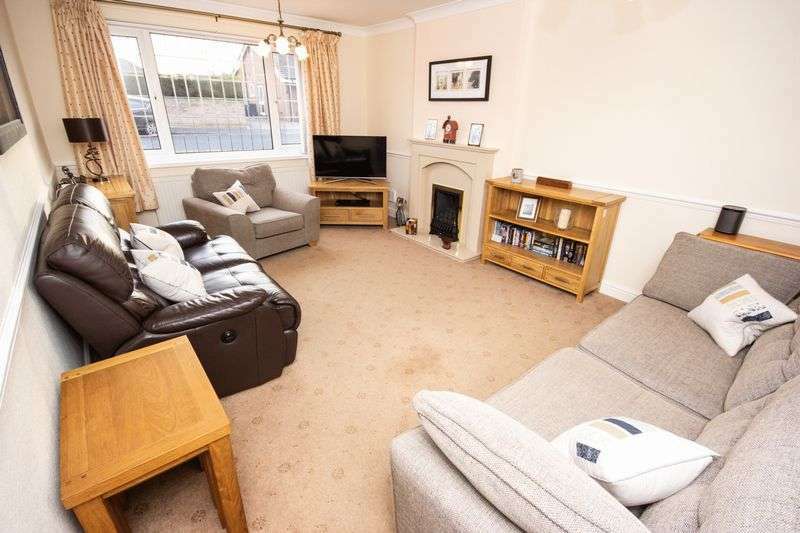 Available to the market with NO VENDOR CHAIN this 3 bedroom DETACHED BUNGALOW is situated on a quiet cul-de-sac with open countryside to the rear. 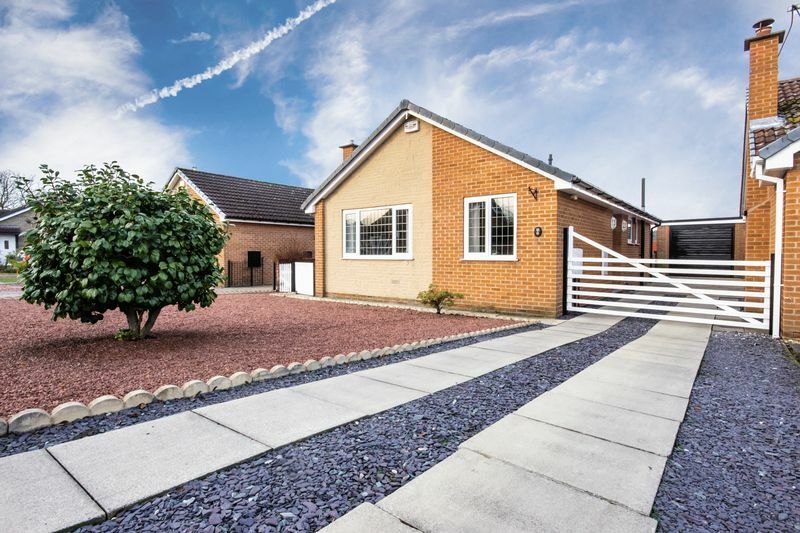 The property features a long driveway leading to a single garage, front and rear gardens and a contemporary bathroom. 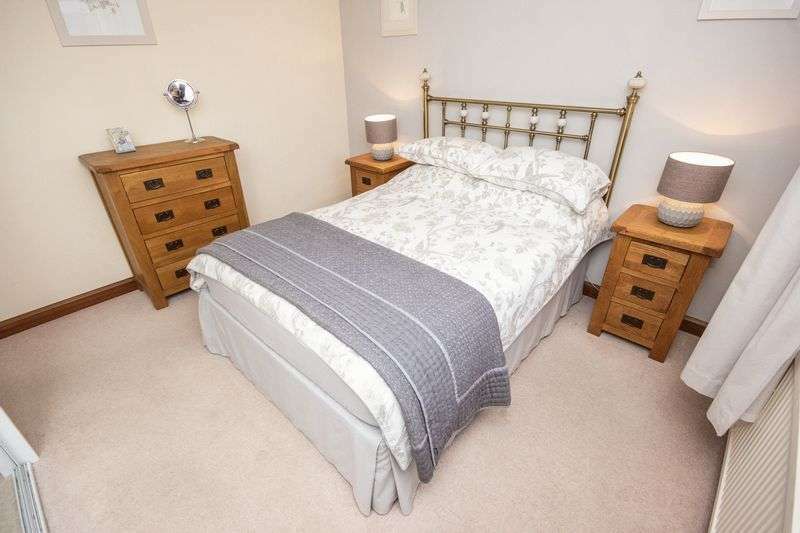 Situated in the sought after village of Branton, Doncaster with easy access to Robin Hood Airport and Yorkshire Wildlife Park. 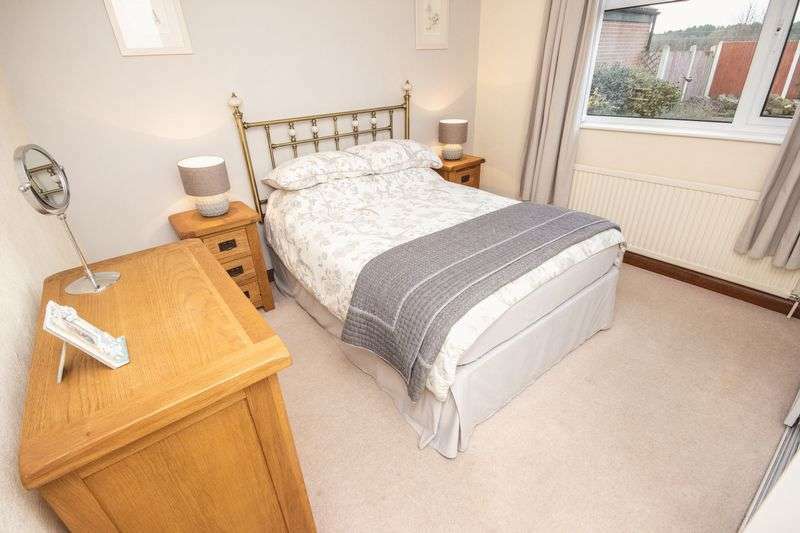 Located just of the M18 with excellent commuter links to Doncaster with many local amenities available in the village including pubs, a garden centre, convenience store and primary school. 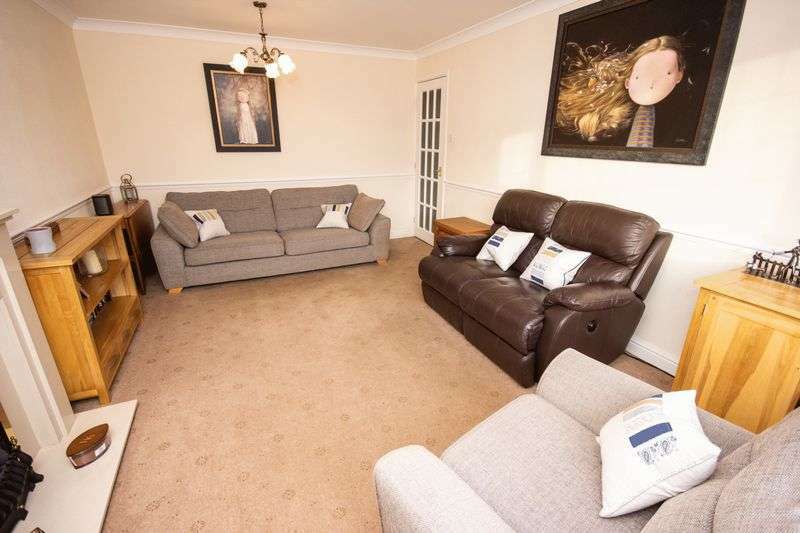 The property briefly comprises of an entrance hallway, lounge, kitchen, 3 bedrooms and a family bathroom. 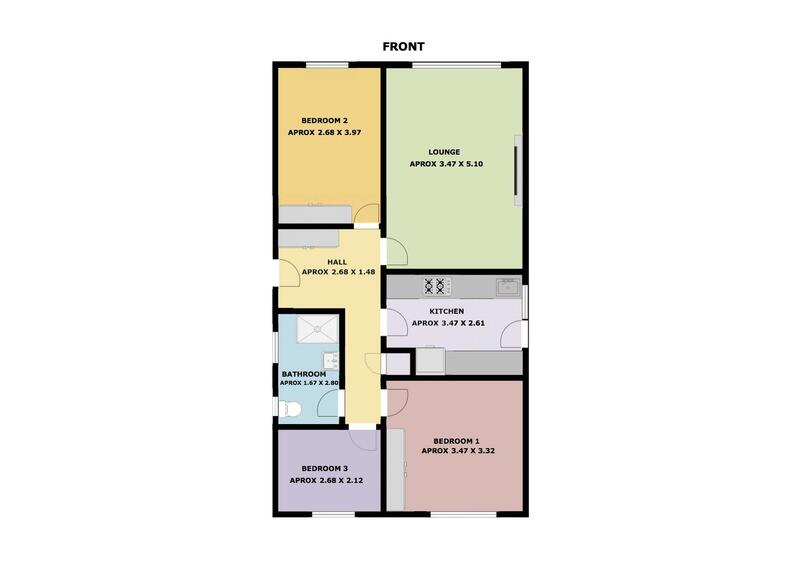 Located down the side of the property the entrance hallway provides access to the lounge, kitchen, 3 bedrooms and the family bathroom. 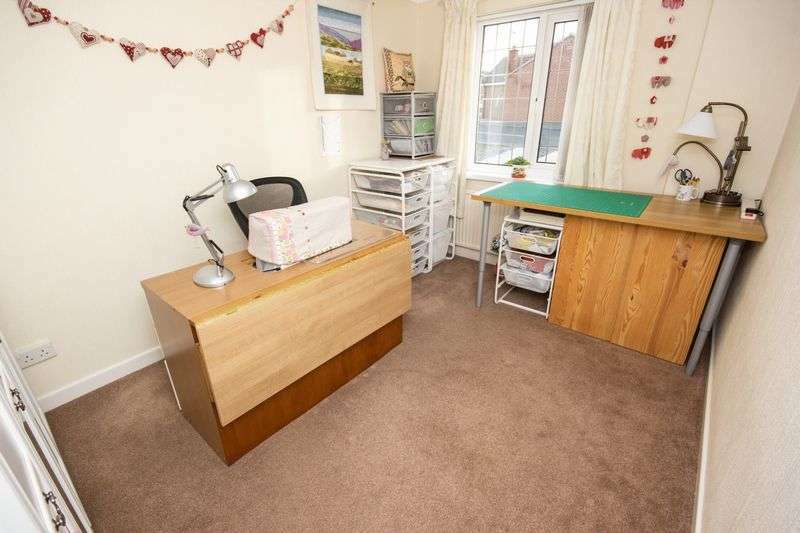 Complete with heating radiator, fitted carpet and neutral decoration. 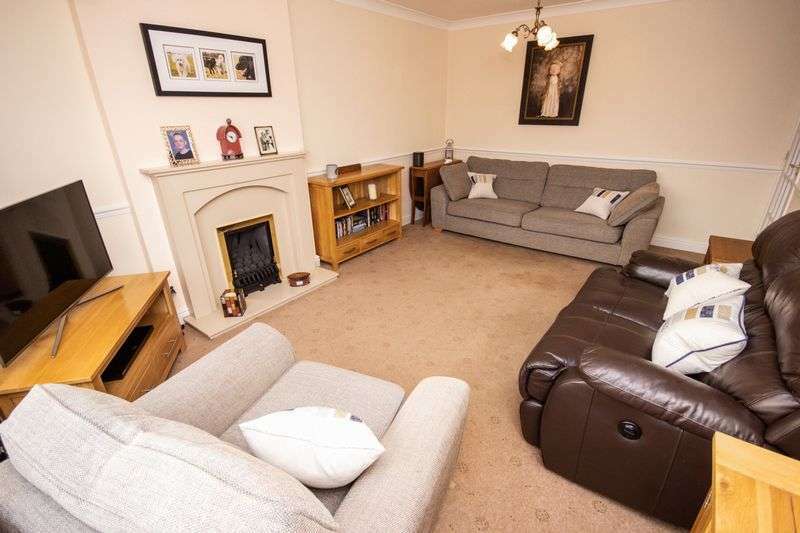 A spacious light filled front facing lounge with fitted carpet, heating radiator and gas fire with marble surround. 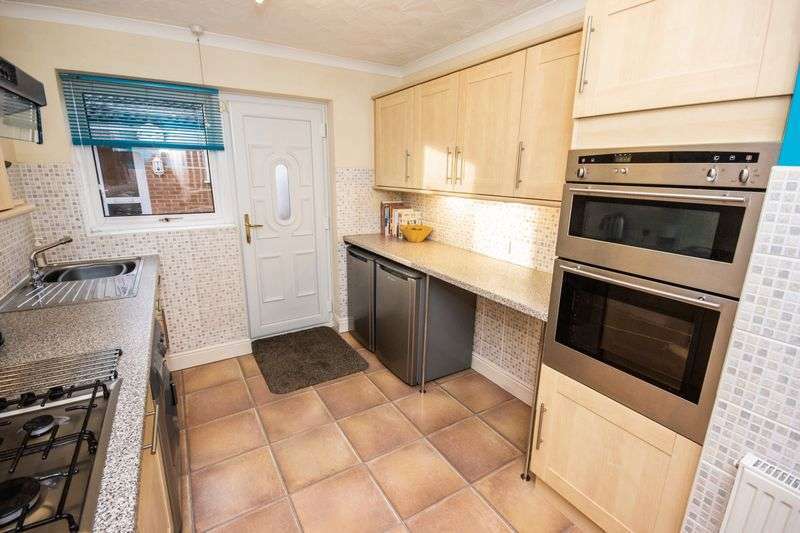 Accessed from the hallway with side facing external door leading to the driveway. 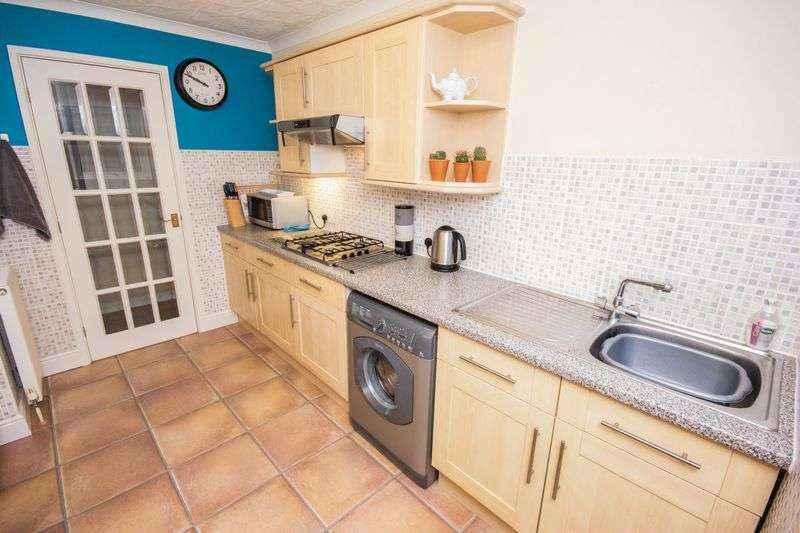 Featuring ample wood effect wall and base units with laminate worktops, stainless steel sink, electric double oven and grill, gas hob, cooker hood extractor and heating radiator. 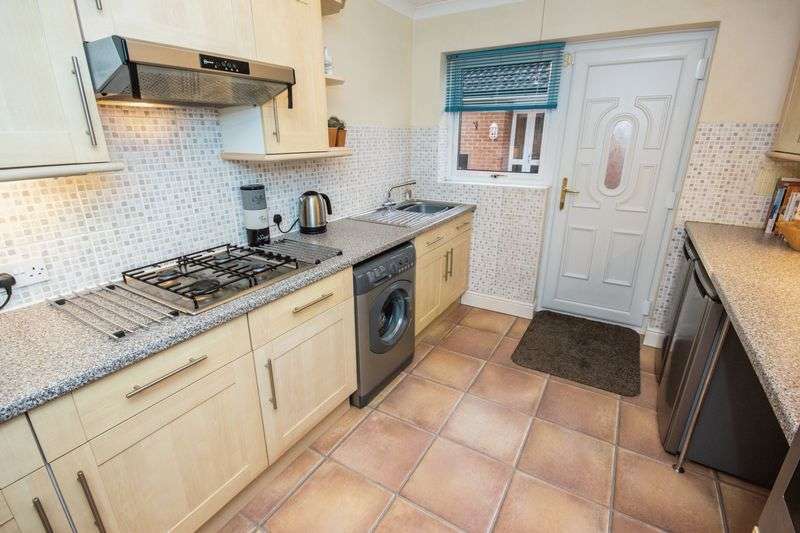 Complete with tile effect floor and a ceramic tiled splash back. 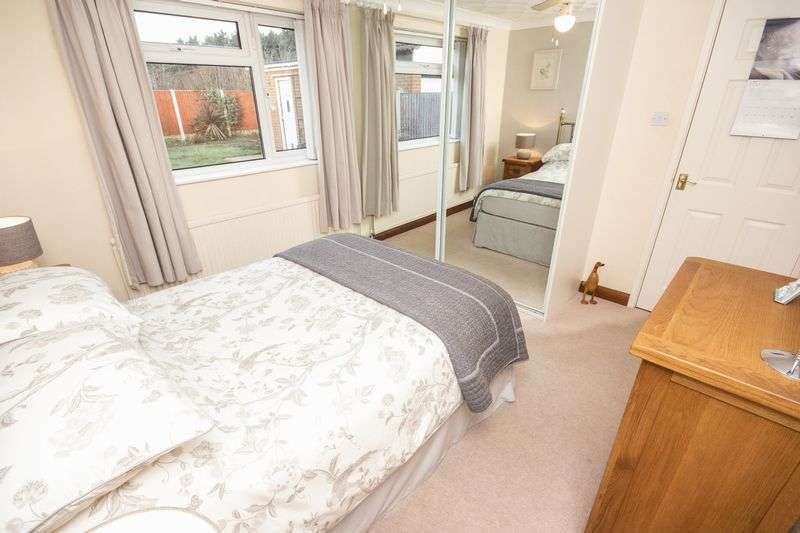 Rear facing double bedroom with carpets and heating radiator. 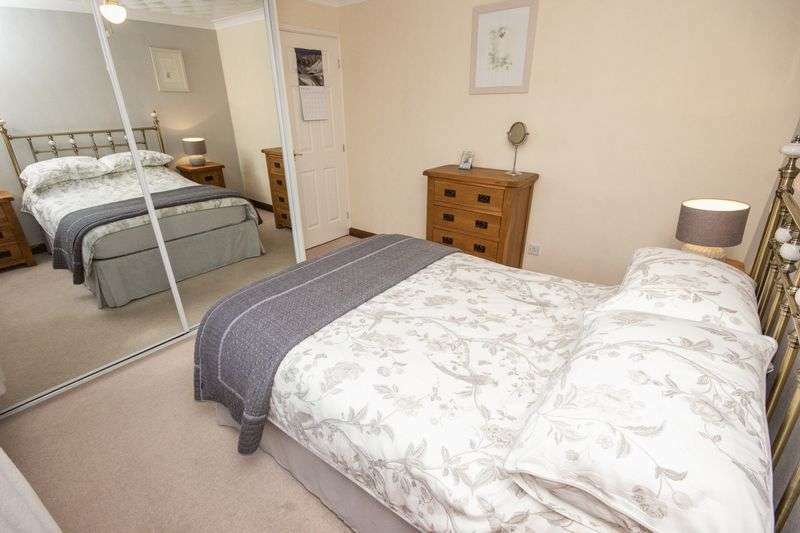 Featuring fitted wardrobes. 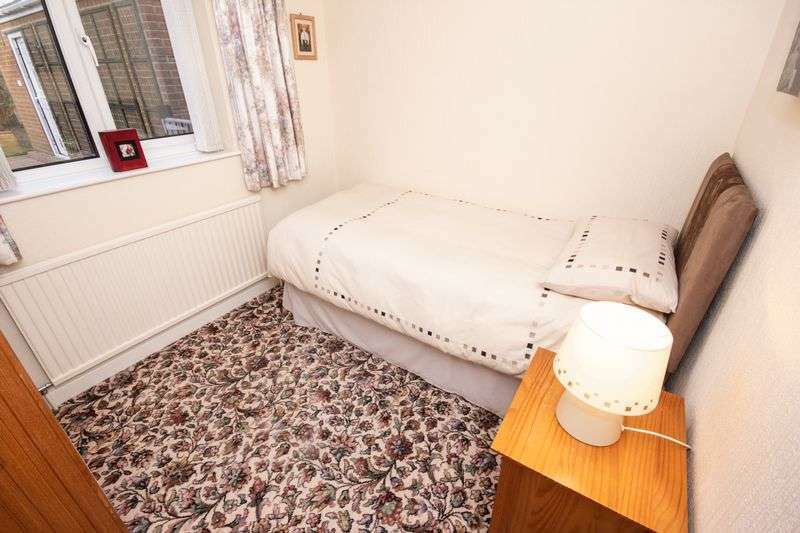 Front facing double bedroom with carpets and heating radiator. 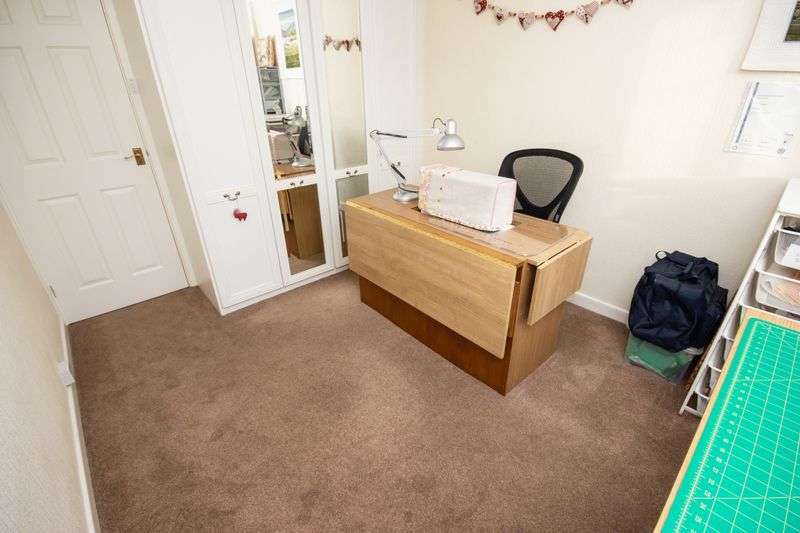 Featuring fitted wardrobes. 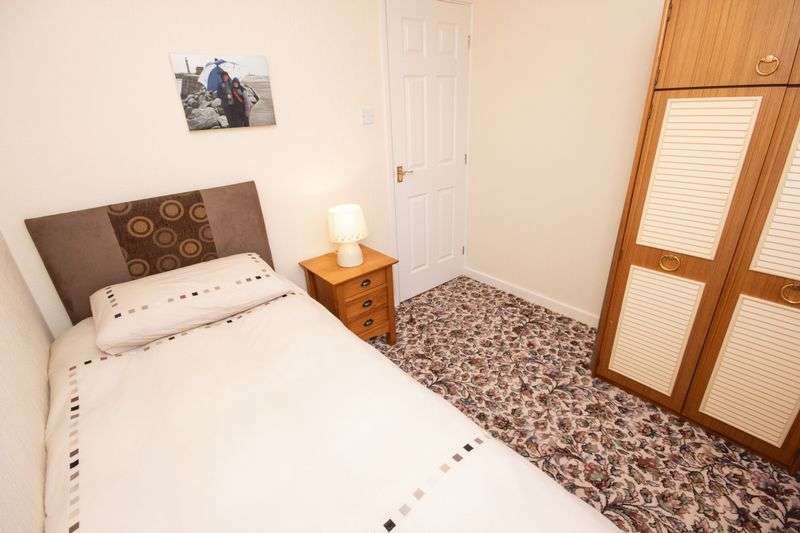 Rear facing single bedroom with carpets and heating radiator. 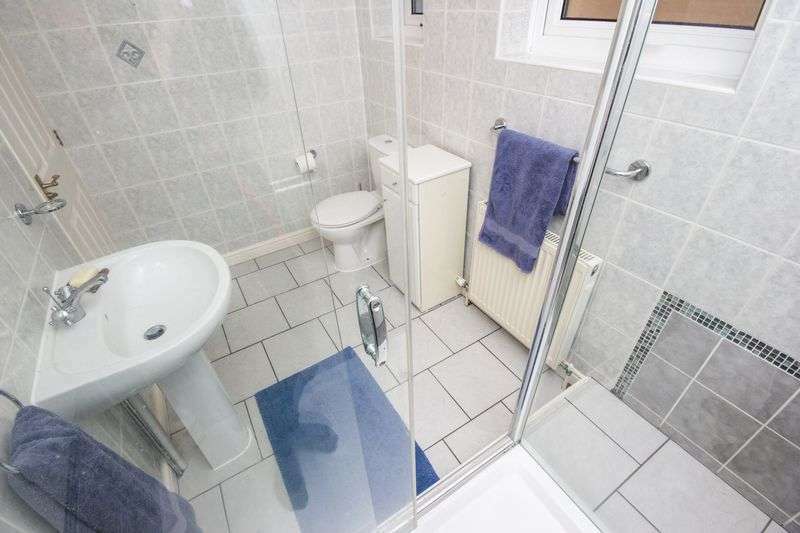 Contemporary fitted bathroom with high quality fixtures and fittings. 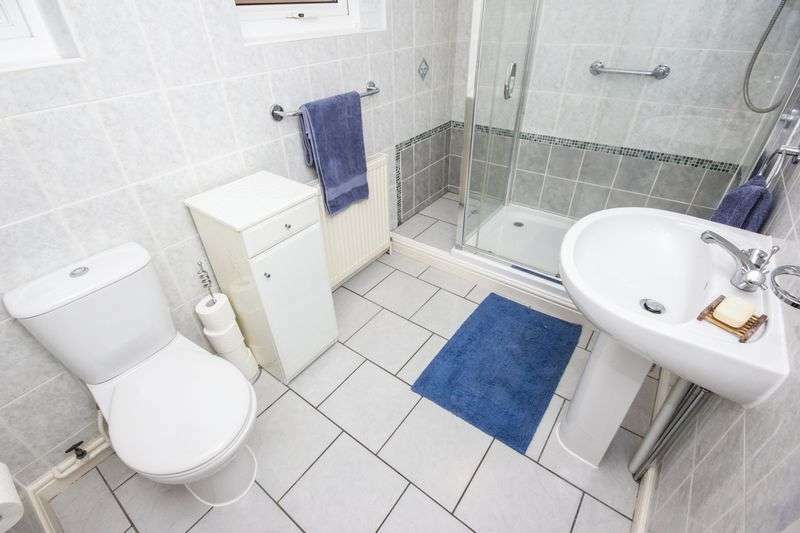 Featuring wash basin, low flush WC, large shower cubicle and heating radiator. 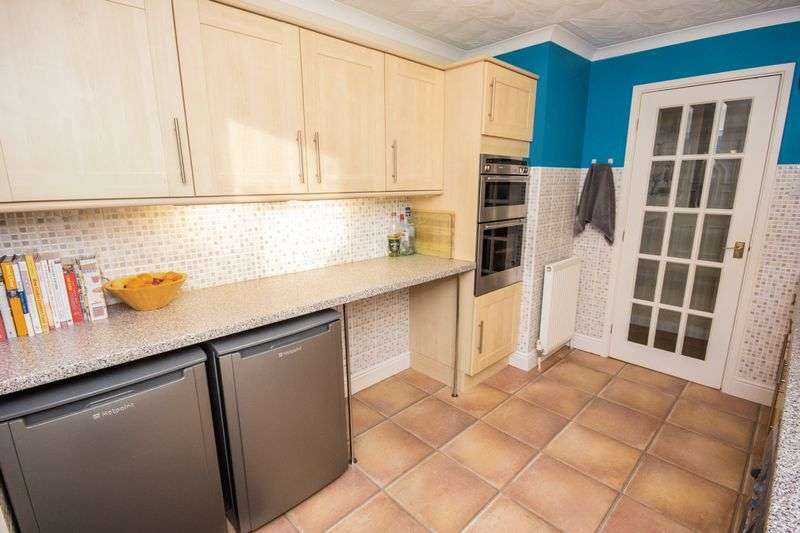 Finished with modern ceramic tile to the walls and floor. 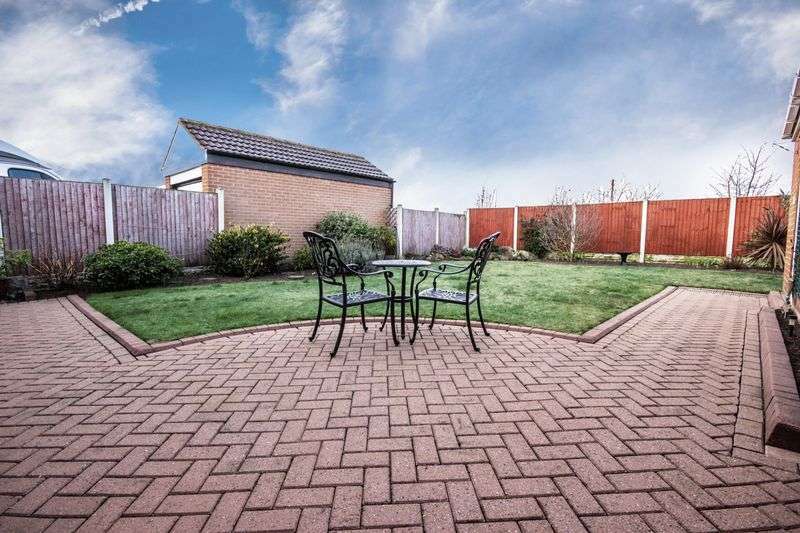 To the front is a low maintenance garden with a long driveway down the side of the property leading to a single garage. 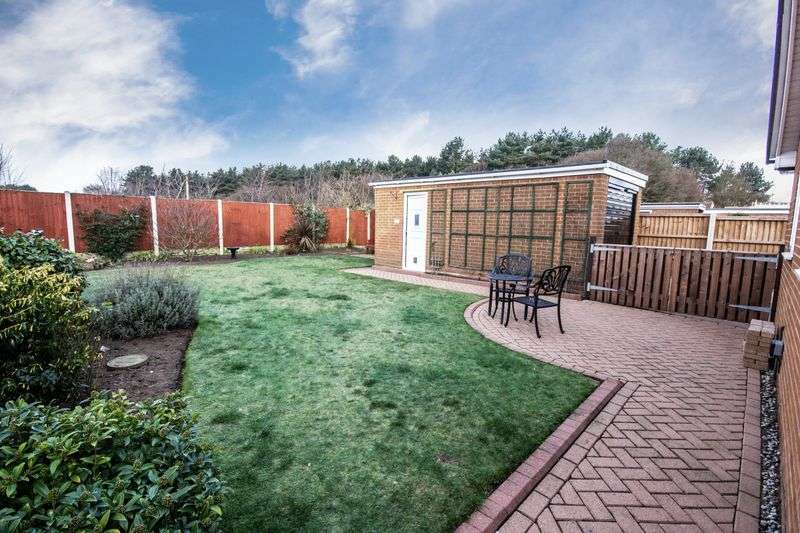 There is a good sized enclosed garden to the rear backing onto open countryside.